We are kicking off Delicious in The Hampton’s Rose Crawl by celebrating National Rose Day! We are starting off our first weekend of the Rose Crawl by celebrating on Friday and Saturday at lunch. 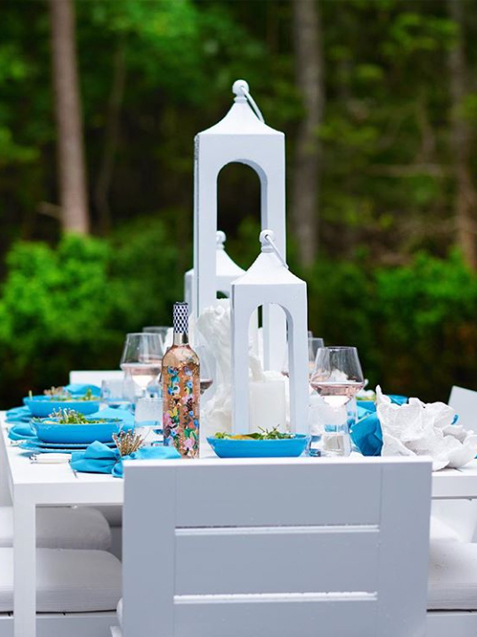 Our first stop on this fun weekend of tasting Rose is at the stunning Topping Rose House in Bridgehampton. This hotel and restaurant is owned by the famous Chef Jean-Georges it is a Haute 19th century hotel offering stylish quarters, a high-restaurant, a spa & an outdoor pool. 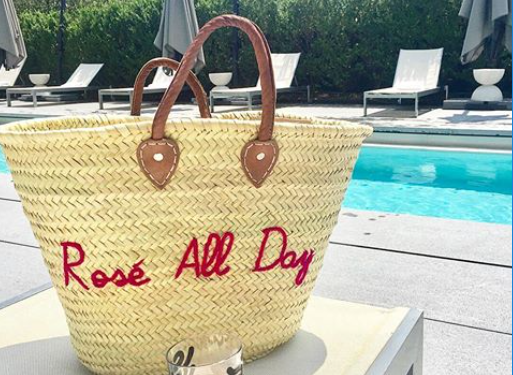 Today is June the 9th, the second Saturday in June and we are celebrating National Rose Day by sitting by the pool. 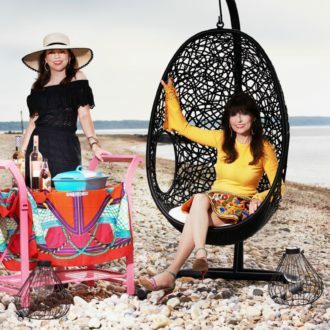 Here we are sipping Rose All Day at this stunning location and having a fabulous time enjoying the amazing Rose Wine. They serve Veuve Clicquot Brut Rose by the bottle plus they serve other French Rose wines. 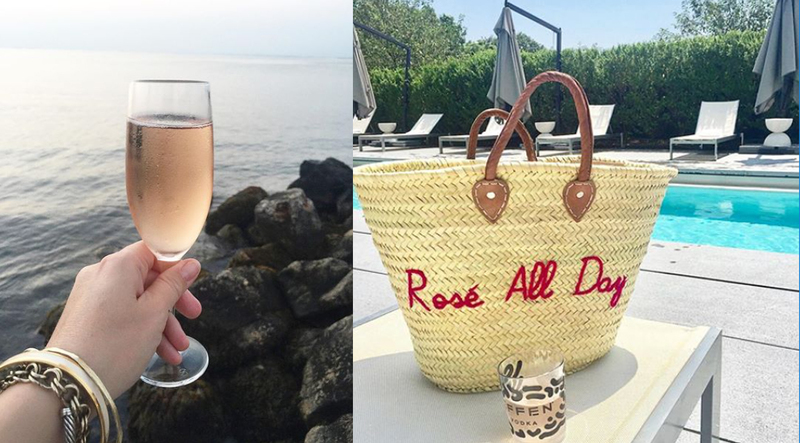 Splurge on yourself and indulge in the best Rose! You only live once. Our second stop is on Sunday at lunch at Duryea’s Lobster Deck in Montauk. Here we are continuing to sip Rose on our fabulous weekend of celebrating Rose All Day at this beautiful restaurant that is on the waterfront with fabulous views. It is rated one of the top outdoor dining spots in The Hampton’s it serves amazing lobster and seafood along with Rose wine. They have a huge Rose wine list that includes also Sparking Rose – Dom Perignon 2004 Rose! You will have a hard time deciding which Rose to enjoy, we did! This is a beautiful ending to a weekend of Rose All Day!